Click here for a recording of the live webinar broadcast on November 4, 2014. This video includes a 40 minutes presentation with an additional 20 minute Q&A session. In this video, you will learn about pneumonia, a breathing condition in which there is swelling or an infection of the lungs or large airways. Aspiration pneumonia can occur when food, saliva, liquids, or vomit is breathed into the lungs or airways leading to the lungs. This presentation will cover the risk factors, symptoms, assessment, and treatment for aspiration pneumonia, as aspiration pneumonia can be a serious life-threatening complication for those with swallowing disorders. Tiffany Mohr is a speech-language pathologist at the Department of Veteran Affairs in Houston, Texas. She works with Veterans who require Diagnostic and Treatment services in the areas of communication, cognition, respiration, swallowing, voice, and head and neck cancer. Tiffany Mohr received her M.A. degree in Communication Disorders from the University of Houston in 1999 and has been providing speech-language pathology services to those of all ages for nearly 15 years. For more information about future webinars, as of mid-November 2014, please click here. 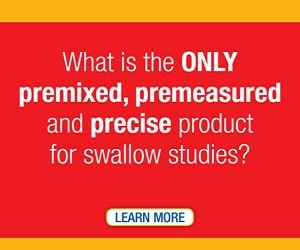 We’re always on the lookout for outstanding educational material on the subject of swallowing disorders. We found this seven minute video on YouTube. 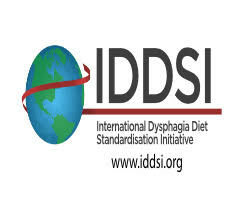 It is sponsored by Nestle Nutrition and describes the following: what is dysphagia, signs and symptoms, physical and psychological affects on the patient (and to some extent one’s family/friends), the anatomy of swallowing, and finally nutrition and hydration management. Theirs is a lot out there on YouTube, but this video packed in great content in a short clip. 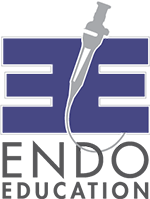 Check out this little bonus video Steve Rosenfield and Tyler Brown put together for The National Foundation of Swallowing Disorders! You’ll gain an appreciation for something as simple as drinking water from Sonia Blue’s incredibly eloquent and powerful words; a must-hear for everyone. Andy Othling of Lowercase Noises provided the stellar soundtrack. Thank you for watching and please repost, you never know who you might be helping.